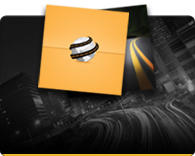 Nation Safe Drivers (NSD) offers Insurance Company Solutions that increase policyholder retention, build loyalty and help you manage costs to keep you competitive. 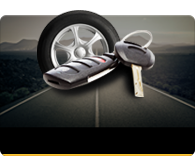 From private labeled Motor Club services, Accident Towing to Deductible Reimbursement and Hospital Indemnity, NSD has a solution just right for you! Give us a call and let us show you how we can increase your overall profitability, save you thousands, even millions of dollars in unnecessary claims costs and deliver unbeatable value to your clients and customers. We can help you customize plans to increase your agency's profit margin while offering valuable services to your customers. We carry all of the most popular ancillary products with the highest commission in the industry. This section includes products that can be purchased together or in a variety of packages according to your market needs. 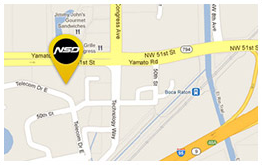 Call us today to find out what sets NSD apart from the rest. Visit the Homeowners and Commercial links on the left menu bar to see our insurance products offered through National Insurance Underwriters (NIU).